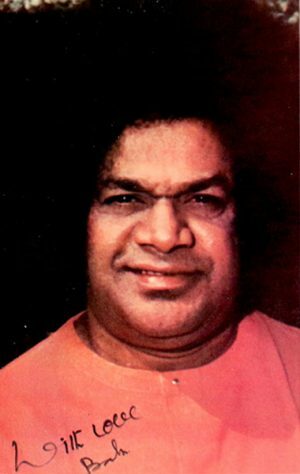 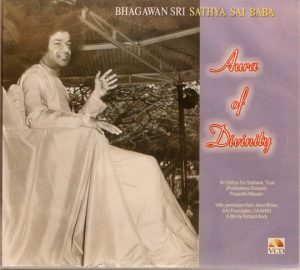 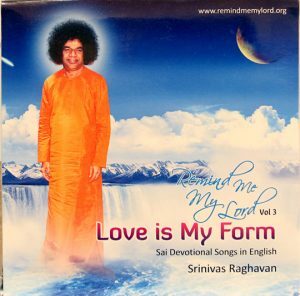 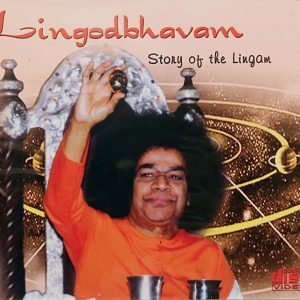 Bhagavan Sri Sathya Sai Baba selected 16 verses of Adi Shankara’s ‘ Bhaja Govindam’ and explained their in-depth meaning. 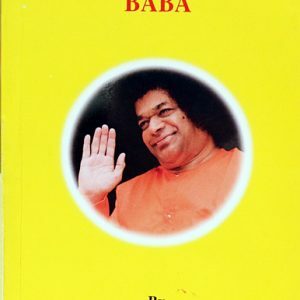 This book is a collection of 14 talks based on Baba’s discourses, given by the Author in 2012 at the Conference Hall in Prashanthi Nilayam. 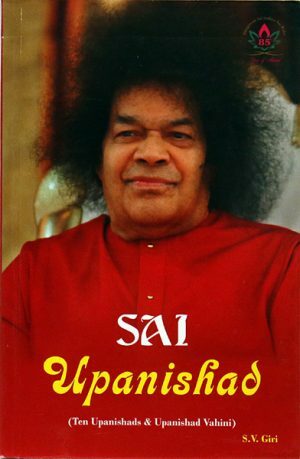 The language of this book is simple , with anecdotes which make the book interesting and spiritually elevating. 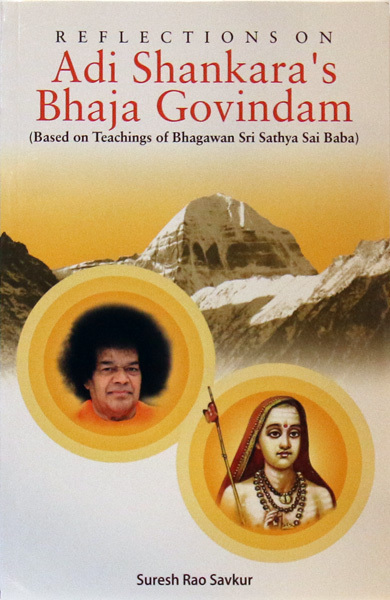 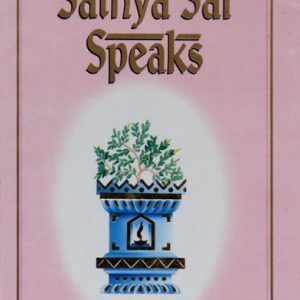 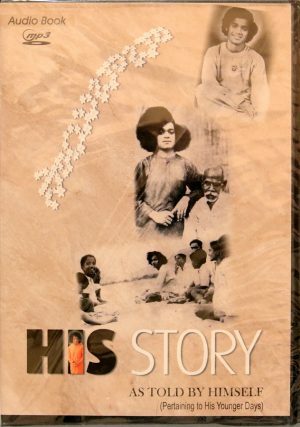 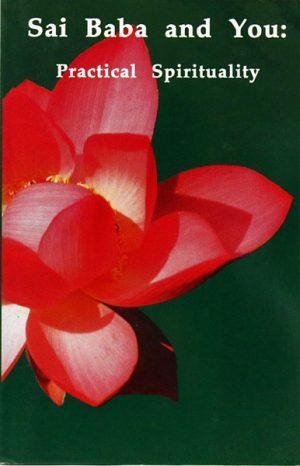 The Author’s experience as a Bal Vikas Guru for several years, was of great help in giving his talks and compiling this book.